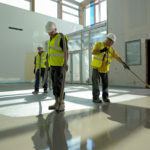 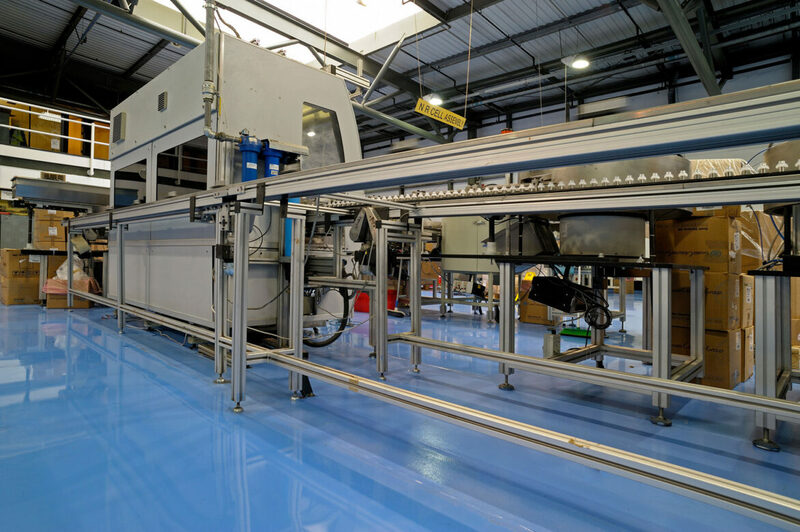 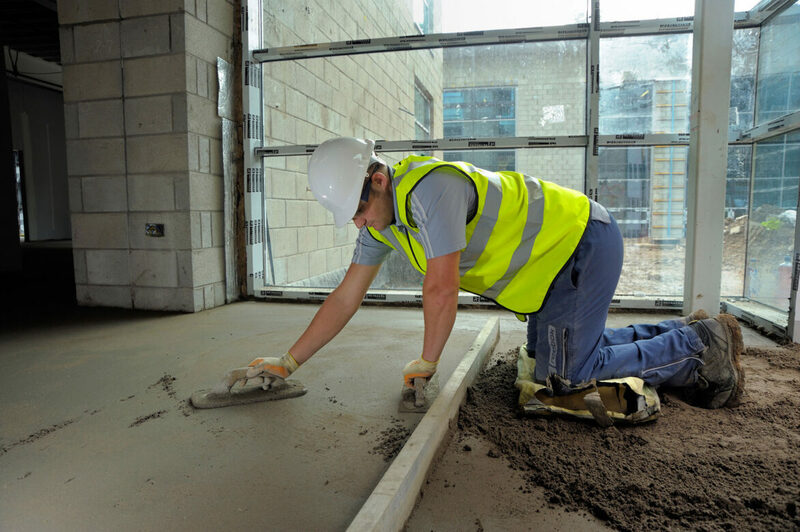 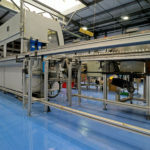 From practical flooring for working commercial kitchens to attractive design solutions for the consumer dining areas, IFT ensures that we can install flooring as quickly and safely as possible without disrupting your daily business. 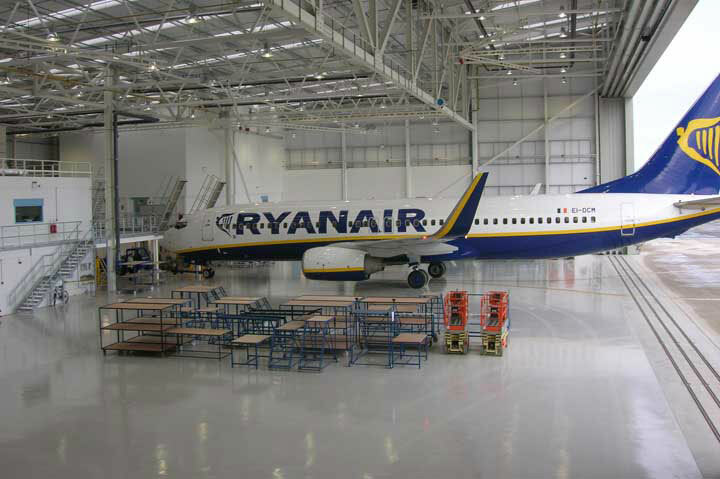 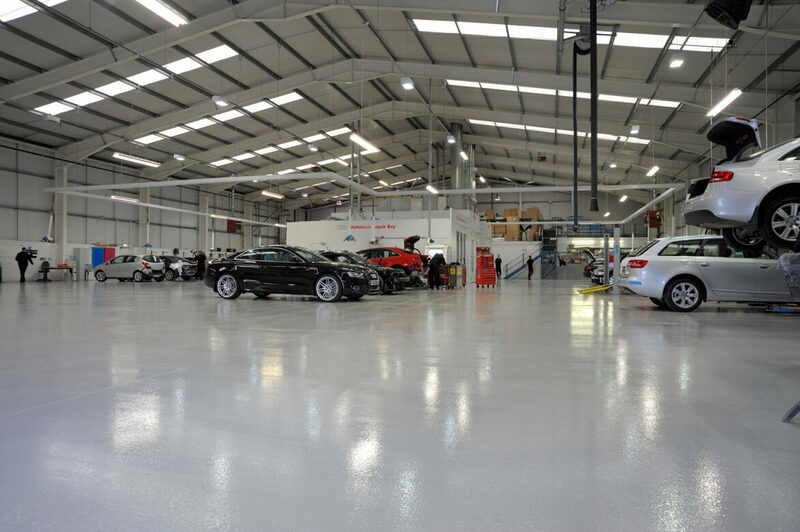 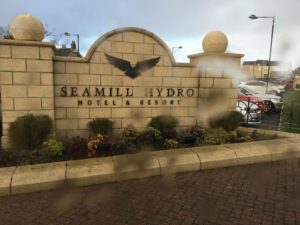 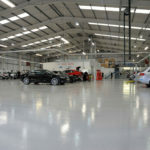 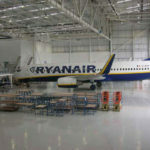 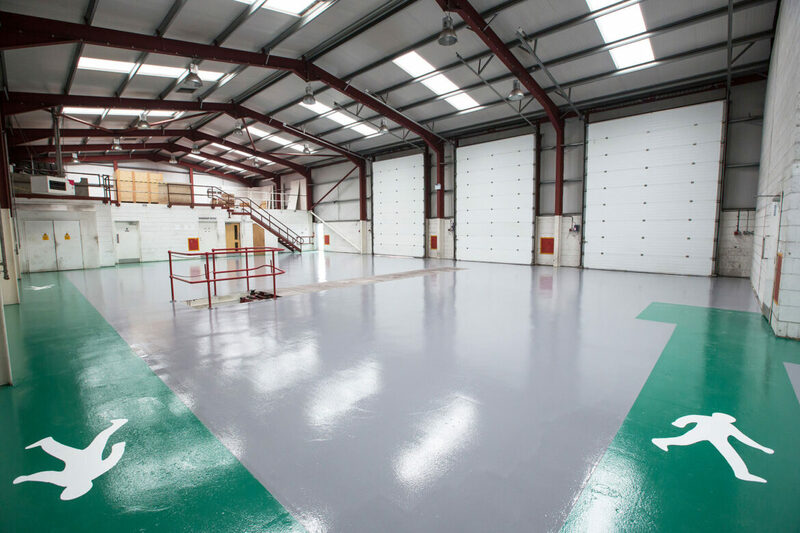 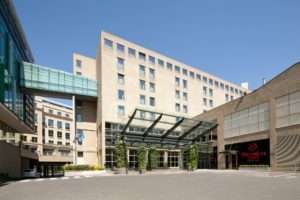 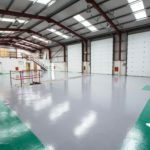 We understand the practicalities in this sector and know that flooring needs to not only look the part but also needs to be practical and durable. 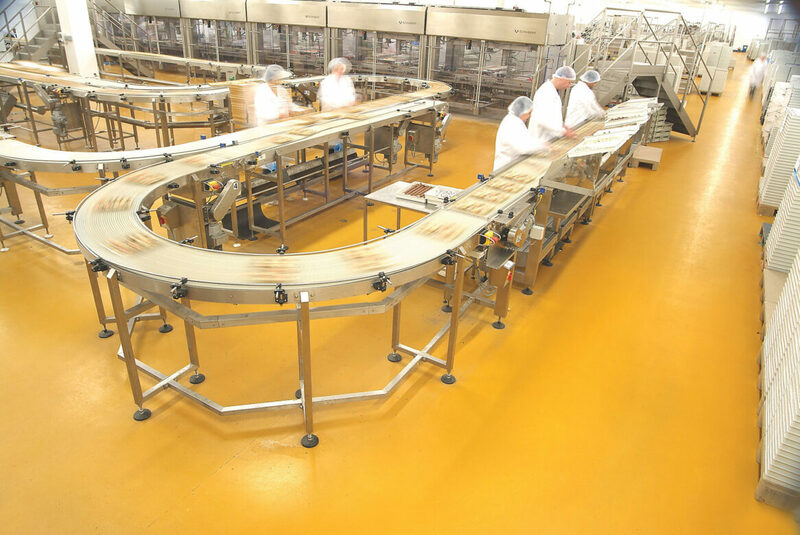 Floors in food preparation areas must be impervious, hygienic and offer a low risk of slip. 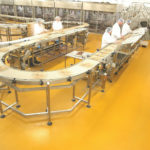 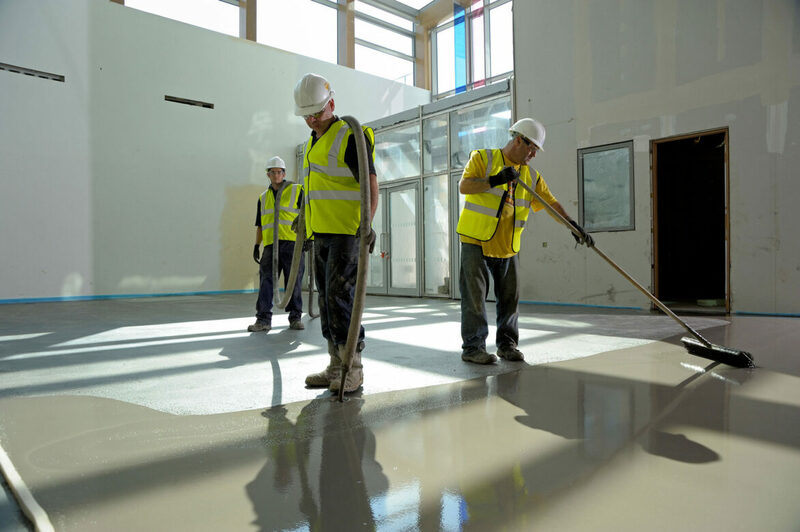 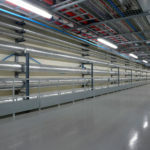 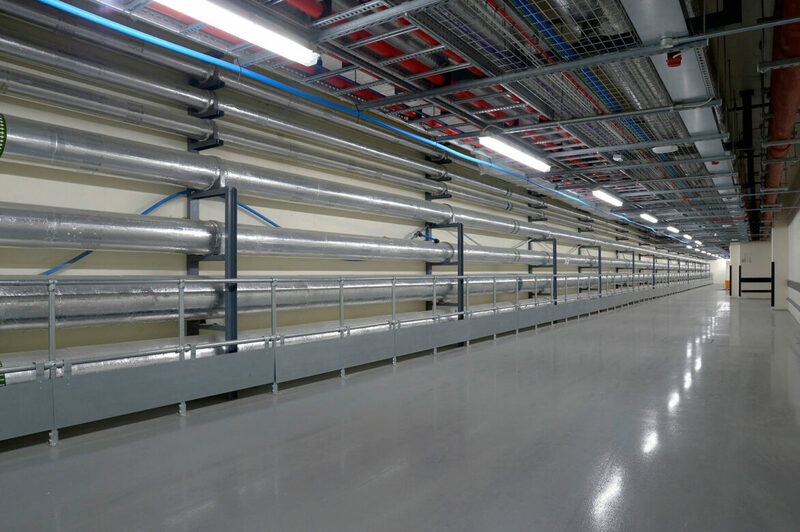 In addition to these basic requirements, resistance to impact, abrasion, chemical resistance from organic acids and cleaning agents and temperature are all factors that need to be considered when selecting a floor finish.